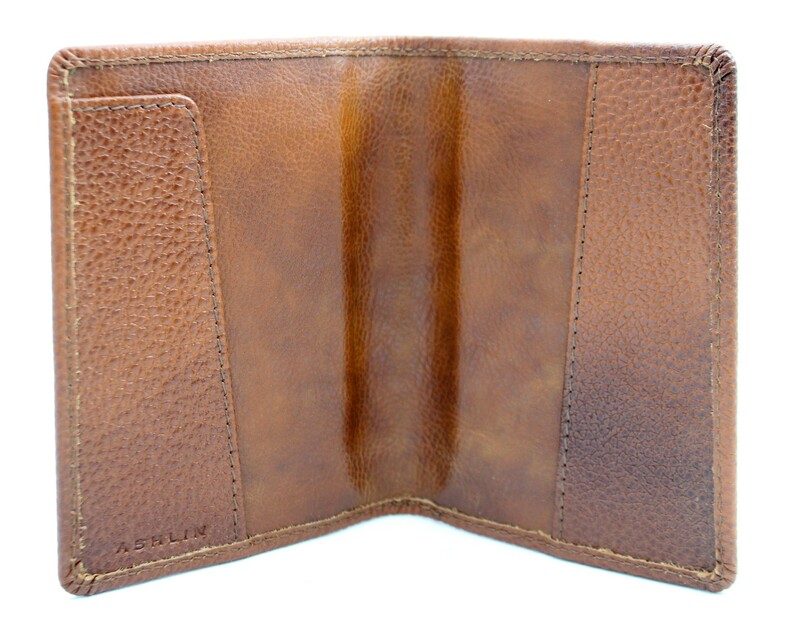 Simple passport wallet cover. Fits both USA and Canadian passports. Also fits UK passports and similar sized formats.